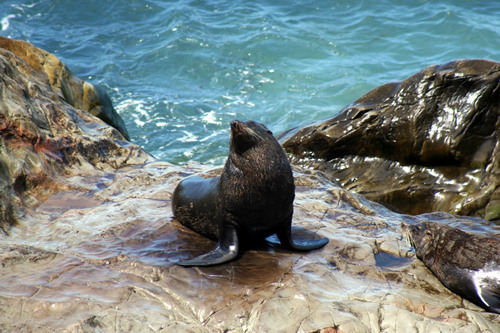 Tiki Touring's experts have brought you great travel ideas on New Zealand since 2004. Where to go, what to do and the places we believe are worth a visit. 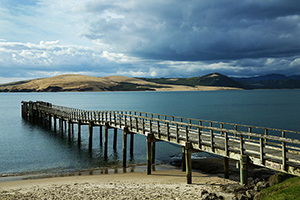 We have thousands of pages for you to discover New Zealand and plan your journey around her. Imagine yourself walking across the crater of a live marine volcano. Breath-taking colours will grab your attention and on the boat trip to and from White Island you may encounter whales and dolphins. This is an unforgettable experience. Enjoy the hunt for a big game fish in the waters off Rarotonga. Head outside the famed clear waters of the lagoon and test your skills against the instincts of big tuna, waahoo and marlin. Swimming with large sea turtles is not an every-day occurrence so when you get the opportunity you need to grab it. Richard Moore took to the waters of Rarotonga for a rare encounter with turtles. His view: The creatures are majestic, peaceful and oh so totally beautiful dudes. What began as a fun waka journey became so much more as we took a trip up the Waitangi River to a family marae. The good folk at Taiamai Tours then opened our eyes through a truly incredible cultural exchange. A visit to the Waitangi Treaty Grounds in the Bay of Islands would not be complete without enjoying a Maori cultural performance there. Staged in the beautiful meeting house, this show will likely be a highlight of your visit. Just how our editor Richard Moore ended up at the steering wheel of the R Tucker Thompson is anyone's guess ... but the ship didn't sink. Give yourself a buzz and take a turn braving the hot blast from a jet's engines as they take off from the Cook Islands. Put some colour in your life with a night-time paddle in the warm lagoon waters of Rarotonga's Muri Beach. This is one of the best ways to be introduced to the Cook Islands - snorkeling, music and a lot of humour. On a remote island in the southern Solomons a unique festival called Wogasia is as strong today as it ever was. Go Jacques Cousteau on underwater sea scooters in the warm waters of the Cook Islands. Once you hear them you can't but help to get into the music of these amazing instruments. The Solomon Islands were central to the Pacific War, read about what you can see and visit. Visit the resting place of head-hunting chiefs and their many victims on Skull Island in the Solomon Islands. The Far North of NZ needs to be savoured slowly and so we went on a lengthy self-drive exploration. And it has to be said that seeing the Mona Lisa isn't the easiest thing to do when you are in Paris. If you somehow tire of good food and wine in Martinborough hit the road to the ocean. Richard Moore dives with giant manta rays in Fiji, but finds photos hard to get. Fighting a mean predator that destroys reefs requires skill, patience and a long metal rod. Tiki Touring's editor is journalist and photographer Richard Moore. 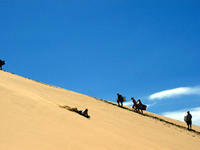 Tiki Touring's success is based on our travel experiences. 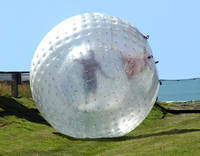 Take to giant downhill runs in a large rubber bubble. Fun for all ages. Have a bath in the sand while sitting at beach in Coromandels. 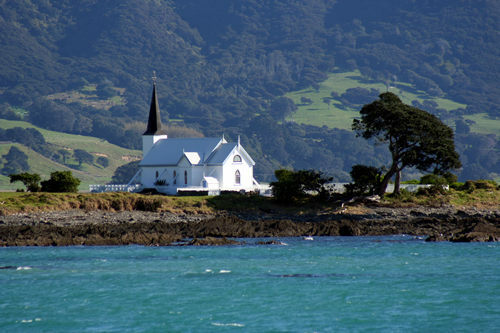 Relaxing, historic Russell is a top spot to visit in the Bay of Islands. Check out the fascinating world of prawns in this Taupo attracton. If you are in the Bay of Islands stop and get some great pictures. Take a day tour for one of the trips of a lifetime. One of Rotorua's acclaimed trout and wildlife parks. A lovely recreational reserve & camping spot in the Bay of Islands. 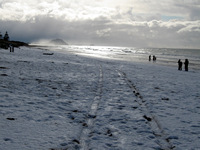 One of the best places in NZ to getaway for snow & beaches. Take to the skies and see the wrecked crown of Mt Tarawera. More than 150 giant wind turbines near Woodville. A premier military museum in the Central North Island. Enjoy a wonderful view, a gondola ride, great food and a luge. Take a bungy jump off one of Auckland's harbour icons. An excellent way to spend time with the kids at Auckland's Zoo. 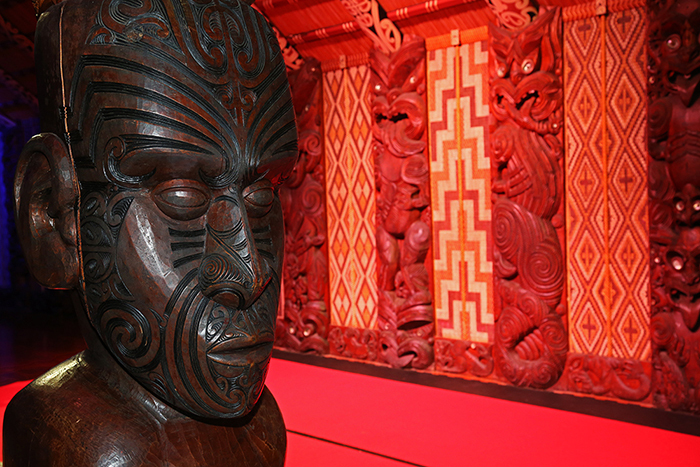 One of the world's great museums, Auckland's is a marvel. The history of technology with plenty of top items on display. Get some superb views of Auckland in this tranquil parkland. 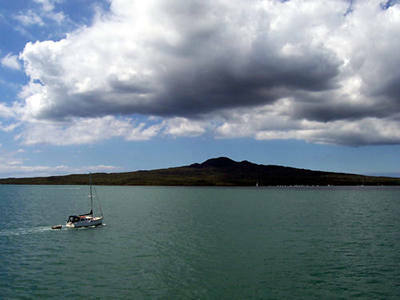 A spectacular jewel in NZ's landscape - Auckland Harbour. Underwater world and Antarctic museum - with live penguins. How brave are you? Climb one of the world's highest towers. What's on and happening in NZ's major city of Auckland. Take the challenge & climb Auckland's Harbour Bridge. 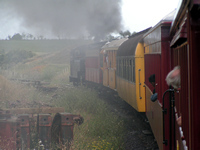 A must-see and ride for steam train enthusiasts on Glenbrook Railway. See where the hobbits lived and were filmed at Matamata. A dark and exciting face of the thermal power of nature. Entertaining shows involving live sheep, dogs and ... ducks. One of the most striking and colourful of Rotorua's thermal areas. This is nature as it was in pre-dinosaur times. A wonderful trip. Does rolling down a hill in giant rubber balls sound like fun. 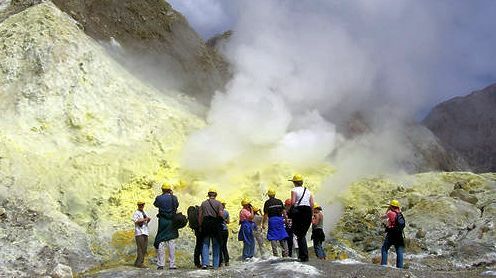 Visit the small village destroyed in a major volcanic eruption. Pictures around the marvellous tourist spot of Rotorua. Find out all the exciting things you can do in Rotorua. Great village near wonderful beaches - and climb the Mount! It's all sun, sand and fun in New Zealand's Bay of Plenty. Hey, this is a little of what New Zealand is about. Snow skiing doesn't get much better than here. Feed native NZ birds - including keas, pukekohes and tui. Find tranquility along a rocky riverbed among waterfalls. One of New Zealand's top spots the Bay of Islands is magic. Find out the things to do in and around this city. More fun in the sun and sand on New Zealand beaches. Fun times that can end with fresh-caught fish. Kiwis can't fly and many cannot drive. Be warned. One of the fastest-growing cities in New Zealand. Another top visiting spot on the Wairarapa Coast. Step out of your car and into a major seal colony. Climb to the Cape Palliser lighthouse for breathtaking views. Where the Pacific Ocean meets the Tasman Sea. 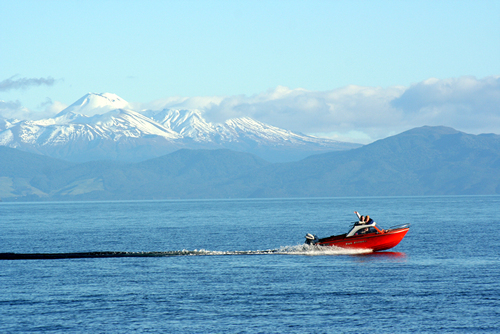 Take boat trips out to see dolphins in NZ waters. Whale watch by air off Kaikoura.